Paramount Pictures has set late summer release dates for the next two films in the Mission Impossible franchise, reports Variety. 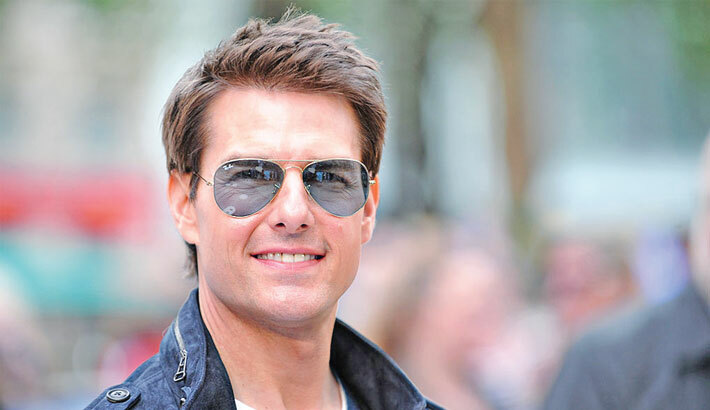 The studio announced that Mission: Impossible 7 will hit theatres on July 23, 2021, while the eighth film is slated for release on August 5, 2022. Mission: Impossible - Fallout, had set both the domestic and worldwide box office on fire last summer. It had grossed more than USD 790 million worldwide, the best in the film franchise to date.